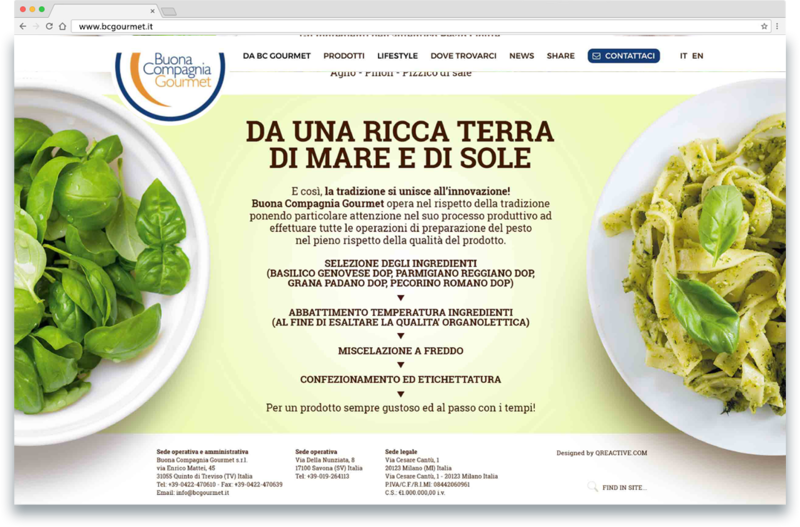 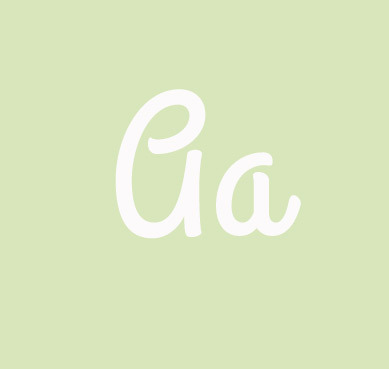 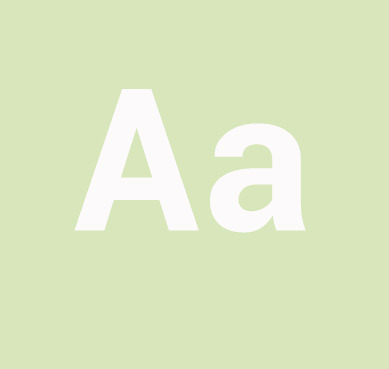 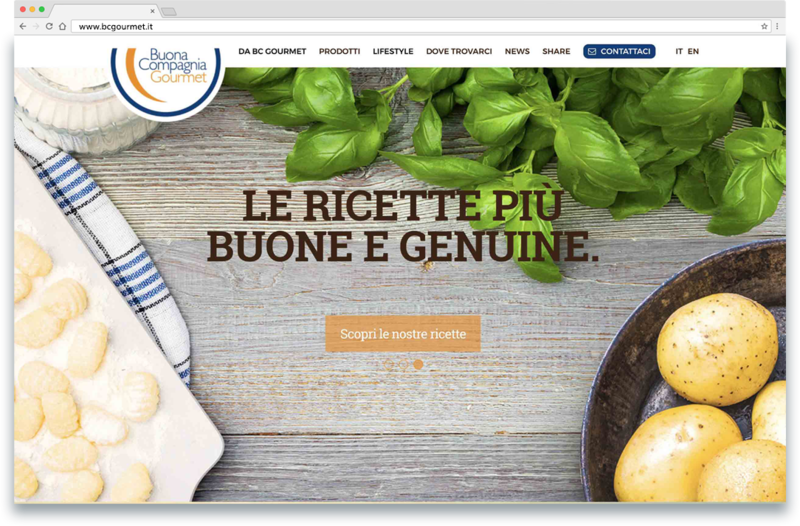 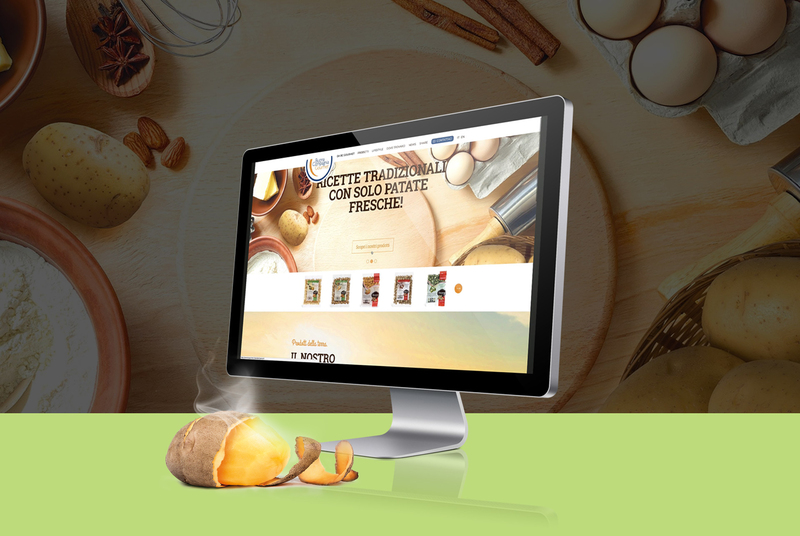 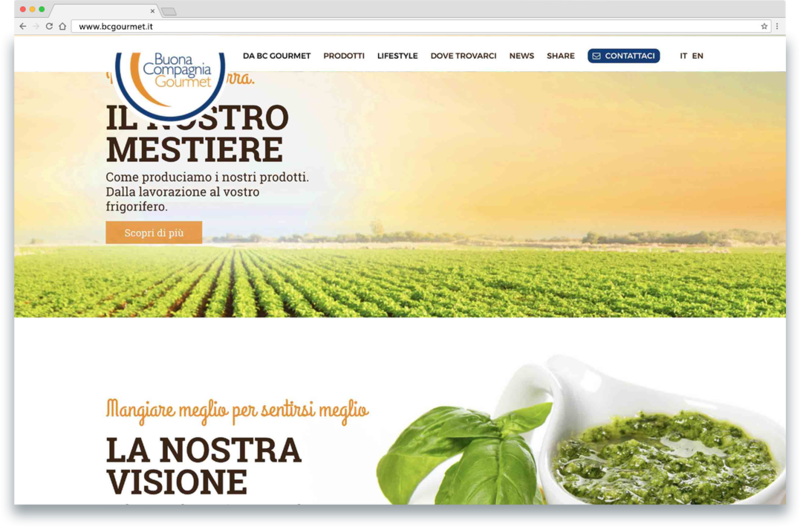 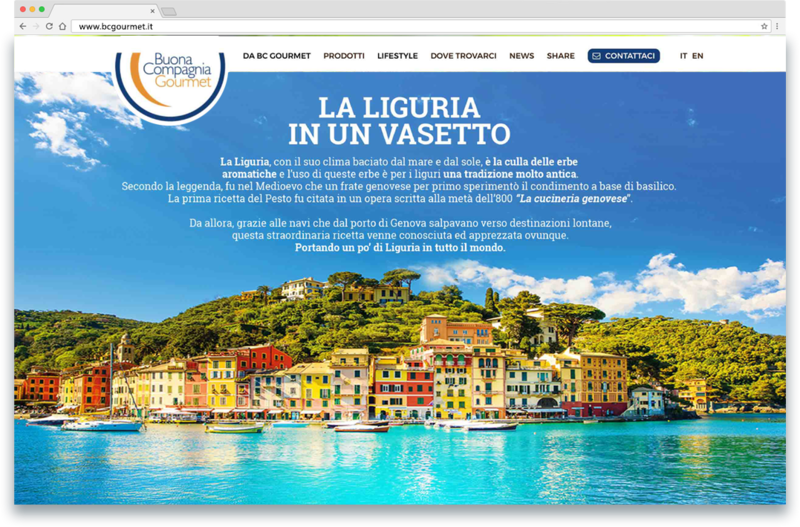 Qreactive designed the corporate website of Buona Compagnia Gourmet, communicating the company’s mission and vision in an emotional and graphically impactful way. 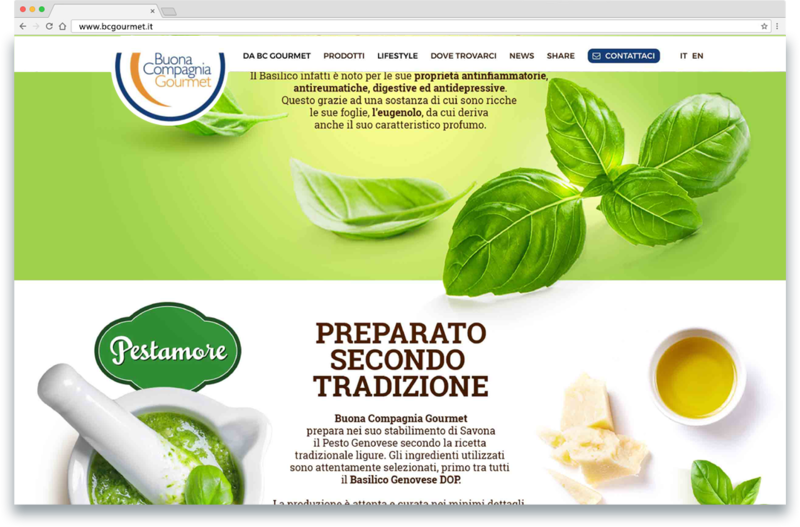 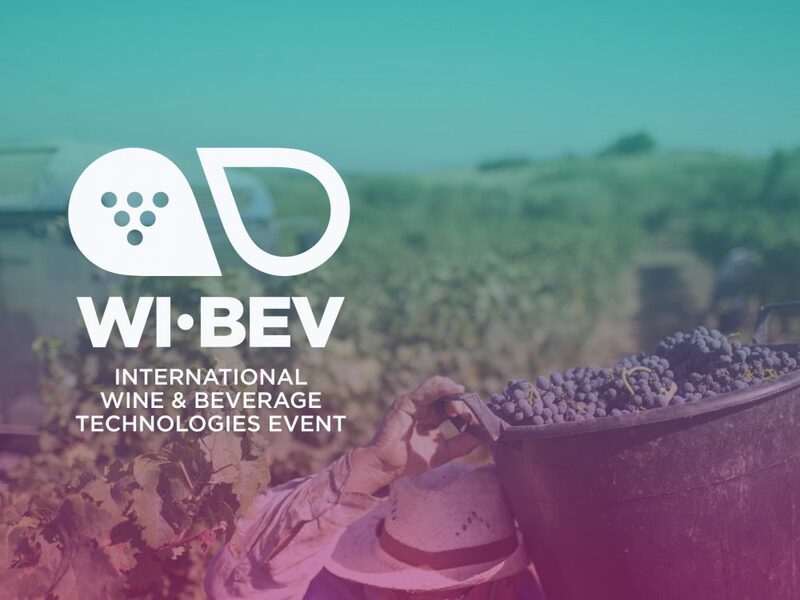 A journey through traditions and roots that contributes to transmit the genuineness of the products offered. 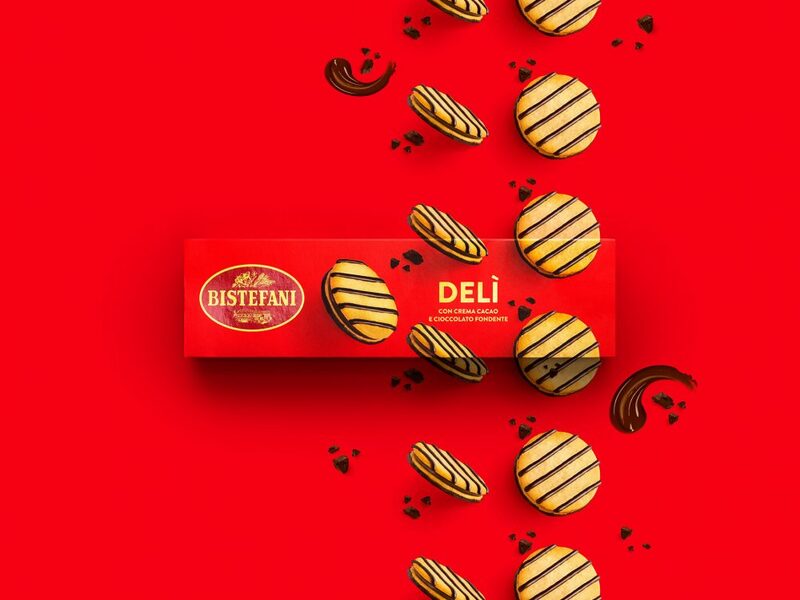 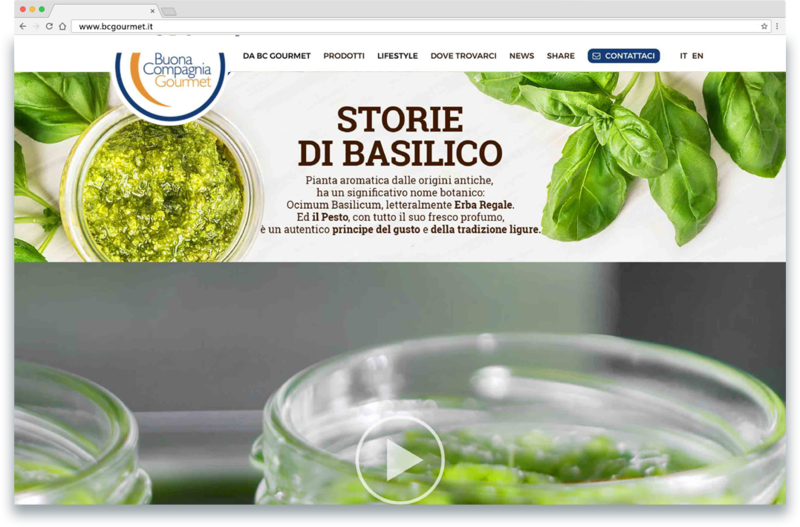 A website that runs through a double narration: the “stories of basil”, which tell the production process of the Genoese DOP basil; the “stories of potatoes”, which describe the care and passion that the company employs to produce its own line of gnocchi. 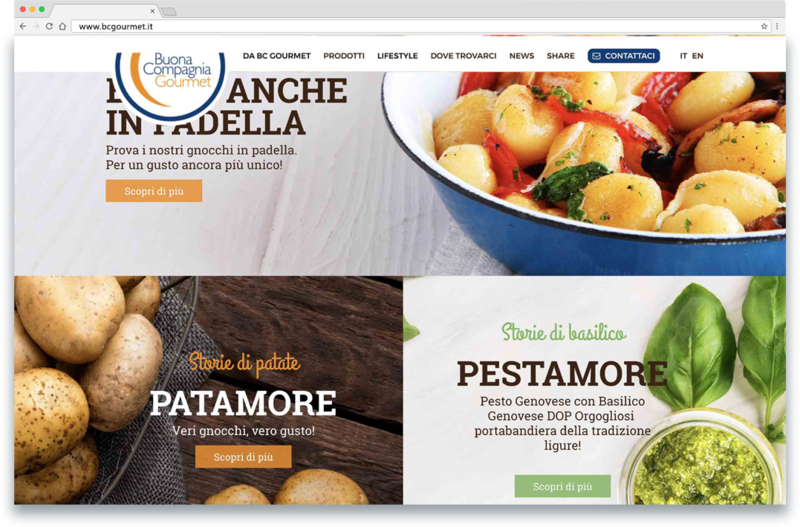 The site is so rich in useful and interesting content for users, who can discover more and more about the world of Patamore and Pestamore.